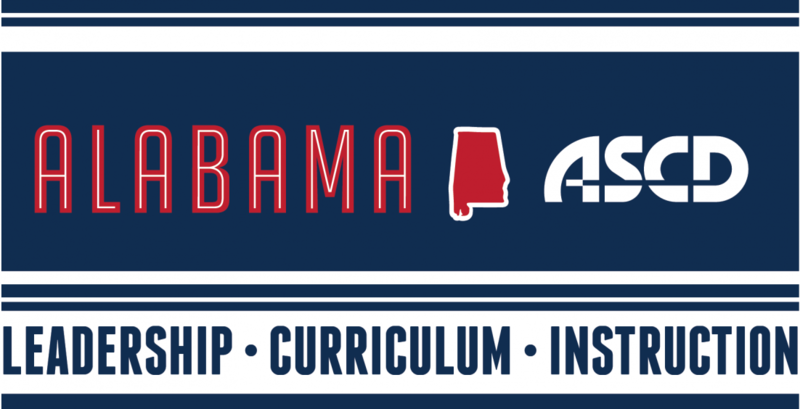 Pack your bags and join the Alabama Association of Elementary School Administrators (AAESA) and the Alabama Association for Supervision and Curriculum Development (AASCD) on the beautiful gulf coast for hours filled with superior professional development designed to meet the needs of Alabama’s administrators. Deepen your thinking and reflect on your leadership capacity as you gain insight from experienced and knowledgeable speakers with content that expounds on enhancing student achievement. Explore tentative topics such as approaches for productive evaluations and walkthroughs, enhancing the school culture, utilizing best practices, effective instructional techniques, and leadership skills to improve student success. Check back for updates and presenter handouts!